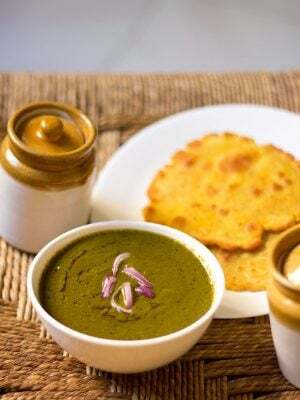 cabbage dal vadai recipe - deep fried snacks made from ground lentils and finely chopped cabbage. 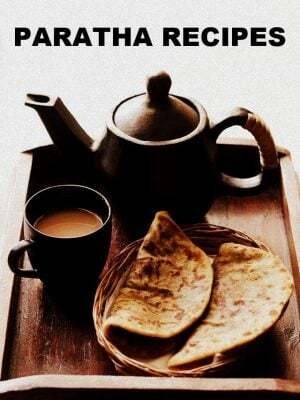 cabbage vada recipe with step by step photos – cabbage vada or vadai is a tasty deep fried snack made with ground lentils and cabbage. these cabbage vadas are made from ground lentils and finely chopped cabbage. the lentils added are urad dal (black gram) and chana dal (bengal gram). you can make the cabbage vadas with only urad dal or chana dal also. the chana dal makes these vadas crisp and the urad dal contributes to the soft texture. 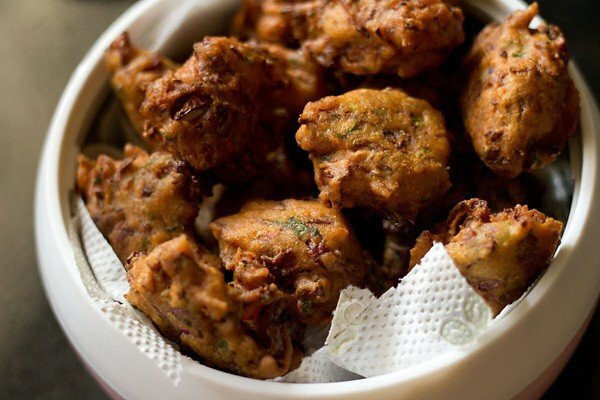 i make these vadas both with red cabbage as well as green cabbage. 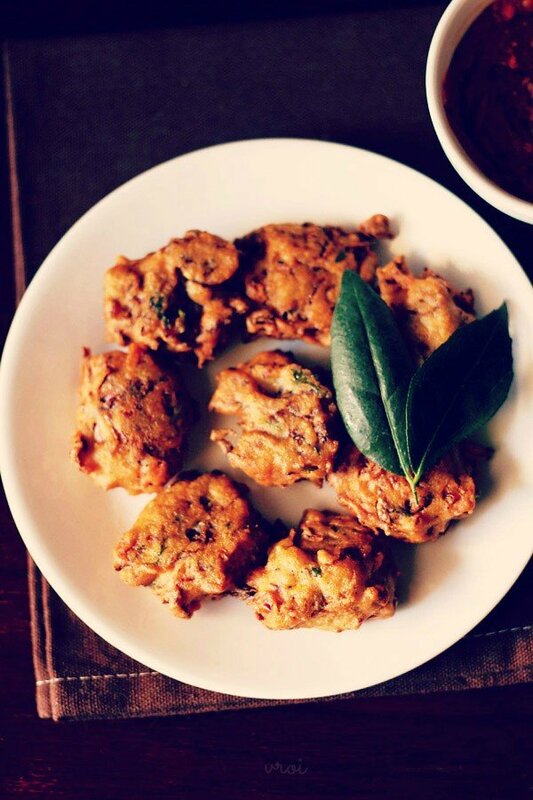 when i have some leftover cabbage, i prepare these vadas or cabbage pakora. while making any vada, it is best to soak the dal/lentils overnight. 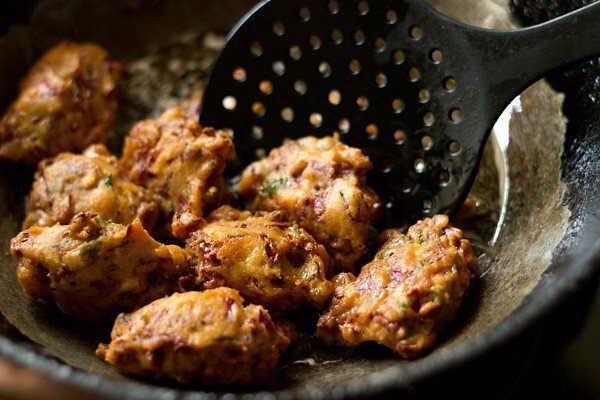 this makes the vadas soft and gives a porous texture to them. 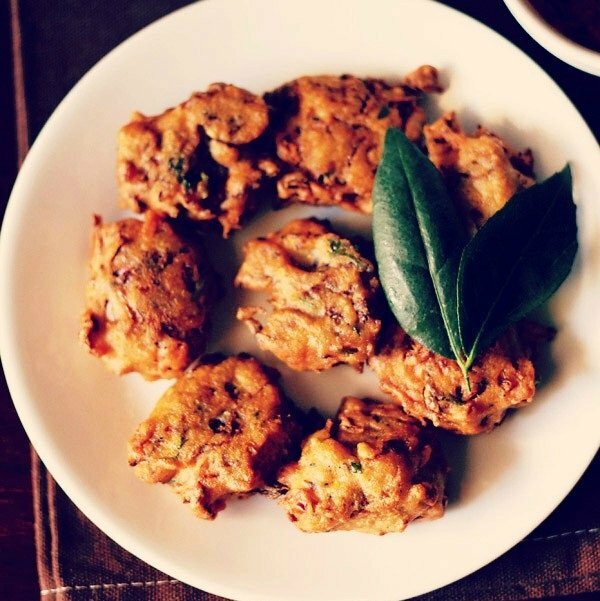 addition of ginger and green chilli adds the essential spice factor to these cabbage vadas. cabbage vadas can be served with green chutney or tomato sauce or coconut chutney or sambar or rasam. 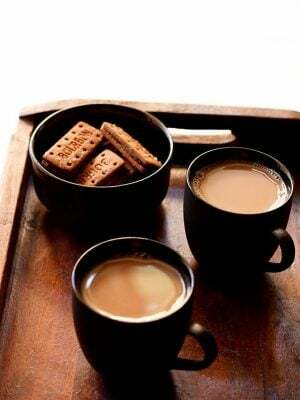 a cup of tea along with them will also be fine. 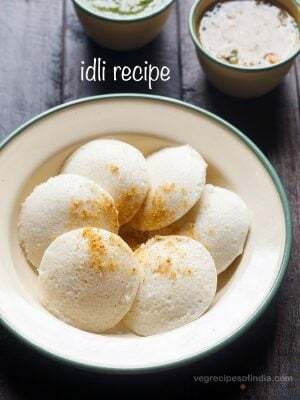 if you are looking for more snack recipes then do check aloo bonda, dahi vada, aloo tikki and punugulu. 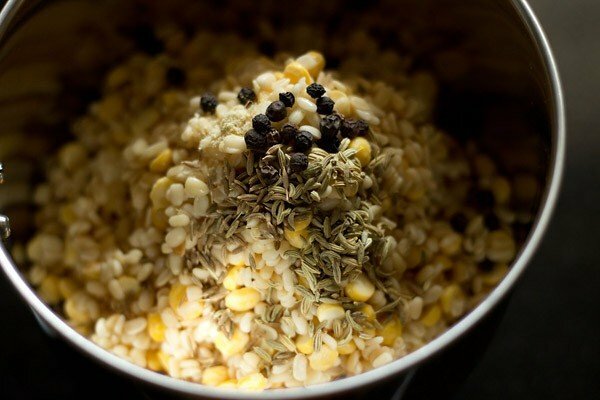 rinse and soak the urad dal and chana dal in enough water overnight or for at least 4-5 hours. drain the lentils. then add the lentils in the grinder jar along with black pepper, fennel, cumin and asafoetida. 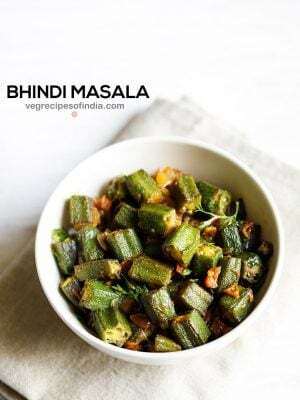 you can also add these spices whole to the vada batter, instead of grinding them. 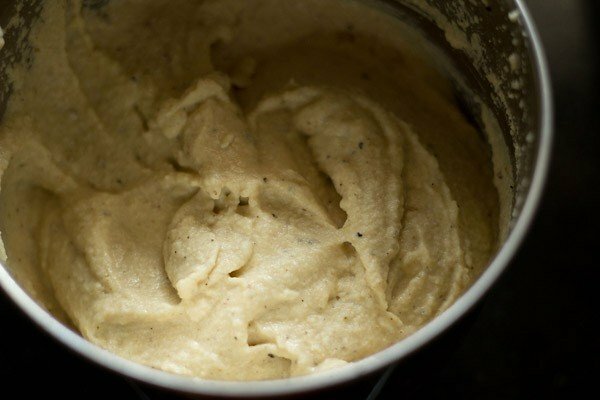 grind to a smooth batter using very less water. i added approx 4 tbsp of water. 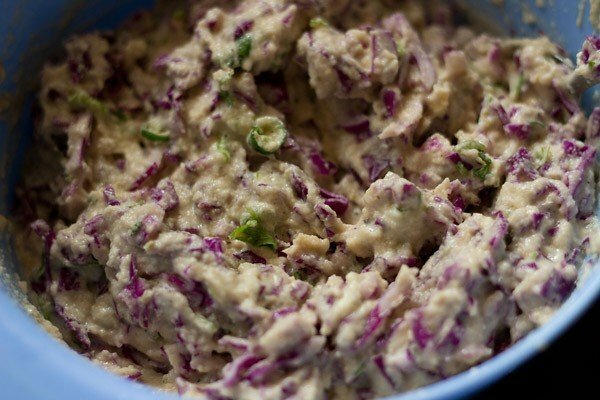 add the chopped cabbage, coriander leaves, curry leaves, ginger, garlic and salt to the batter. heat oil in a kadai till its medium hot. drop spoonfuls of the batter in the medium hot oil. when one side is partly cooked and pale golden, turn over and continue frying. fry the vadas till golden brown and crisp. 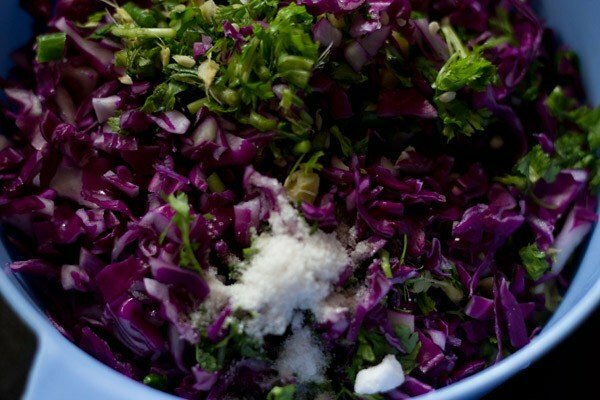 drain cabbage vadas on paper towels to remove excess oil. serve cabbage vadas hot or warm with green chutney or coconut chutney or sambar and rasam. 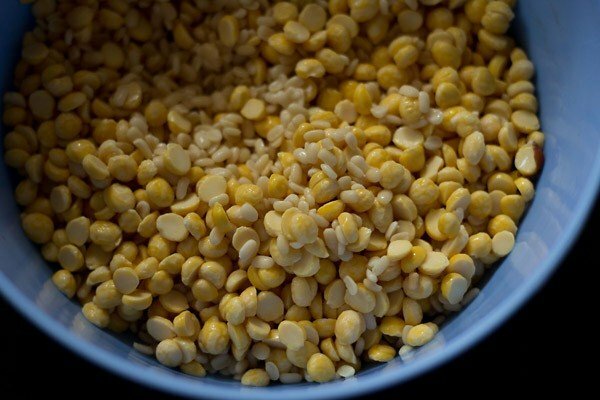 1. rinse & soak the urad dal and chana dal in enough water overnight or for at least 4-5 hours. then drain the lentils. 2. add the lentils in the grinder jar along with black pepper, fennel, cumin and asafoetida. you can also add these spices whole to the batter, instead of grinding them. 3. add less water (i added about 4 tbsp of water) and grind to a smooth fluffy batter. keep aside. 4. chop cabbage, ginger, green chilies and coriander. i have added red cabbage. 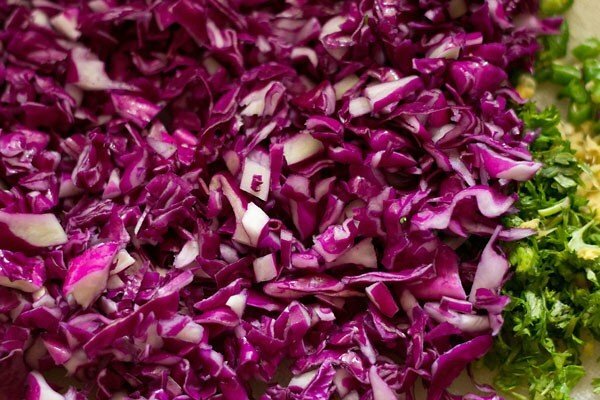 you can also use green cabbage. 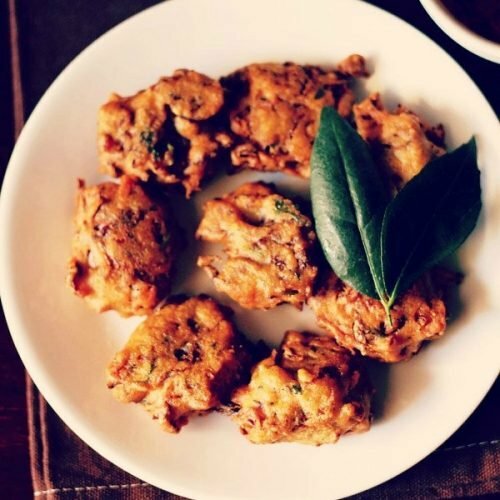 5. add the cabbage, coriander leaves, curry leaves (optional), ginger, green chilies to the vada batter. also add salt. 6. mix everything very well and keep aside. 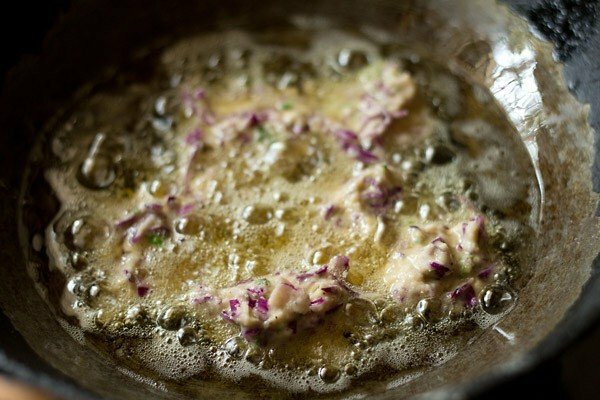 8. when one side is partly cooked and pale golden, turn over and continue frying. 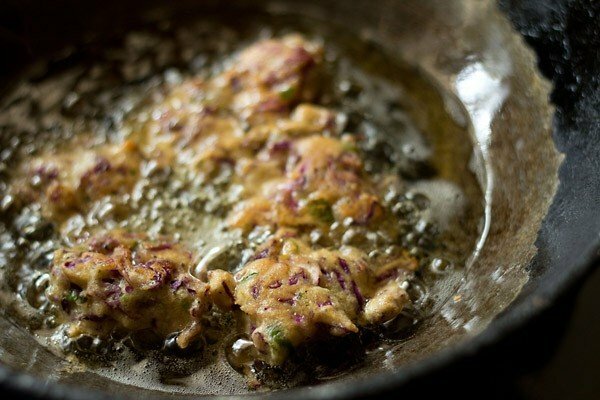 9. fry the cabbage vadas till golden brown and crisp. 10. drain cabbage vadas on paper towels to remove excess oil. 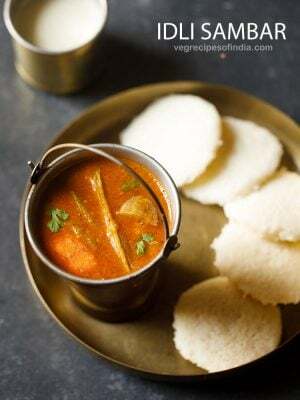 11. serve cabbage vadas hot or warm with mint chutney or coconut chutney or sambar and rasam. Adding of purple cabbage to the vada gives a colorful element to the vada.Love these vadas anytime..
thankyou sathya 🙂 glad you liked the purple cabbage vadas. 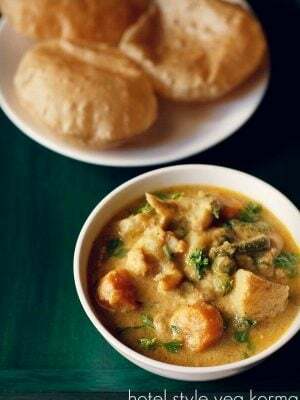 dear dassana , we can put onions & chopped coriander leaves instead of cabbage then they become more crisp.we can can change the proportion of the dal as 3/4 cup channa dal & 1/4 cup of urad dal. this is my recpie.it also turns out be very good. ur all the recipes are awesome.keep it up . welcome amrita. glad to read your positive feedback. Hi can we bake these vadas? If yes, then how? aparna, yes you can. bake at 180 degree celsius till crisp and brown. baking vadas will give different texture and taste. It came very well.. awesome idea . Its v cold here.. n i love eating hot vadas…. 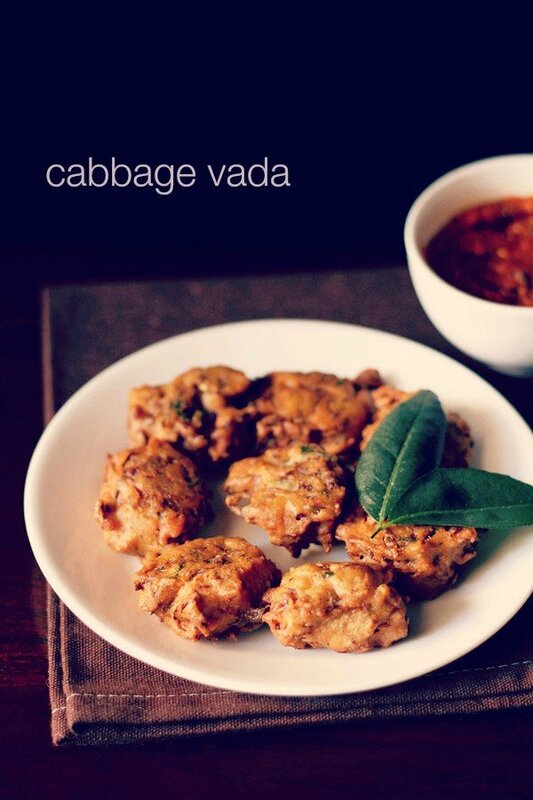 n its really a good recipe..cabbage vadas.. I am sure this will turn out just as good as your other recipes. Thank you. 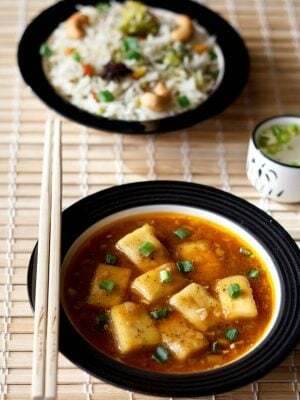 It’s so cold here, and I feel like eating hot vadas now! Thank you so much for posting so many vegan recipes.